Join the celebration of the ‘Music Fest Perugia’ at Da Vinci’s, the award-winning Italian restaurant at the Millennium Airport Hotel Dubai on July 26 and 27. The event will showcase some great Italian food and drinks with amazing deals and equally superb music by the restaurant’s live band. 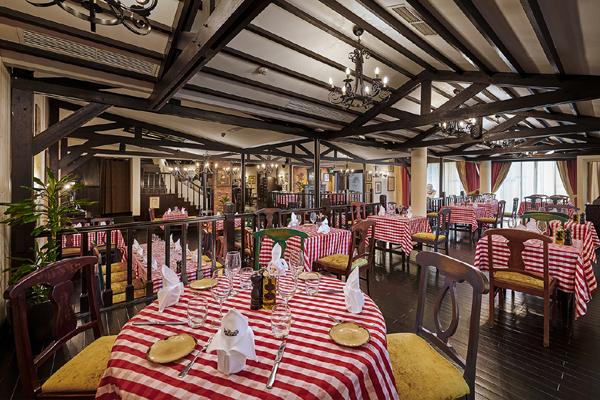 Launched in 1989, Da Vinci’s is one of Dubai’s very first and finest Italian restaurants offering a wide choice of authentic home-style Italian fare. Winner of numerous prestigious culinary awards, the restaurant has long been a favourite for family and business entertainment. The outlet’s exquisite menu takes you on a culinary journey across Italy and features a variety of signature pizzas and pastas perfectly paired with an extensive selection of beverages. Equally enticing is the ambience at the restaurant that combines simple elegance with classic Italian style and friendly service.